FAYETTEVILLE, Ark. 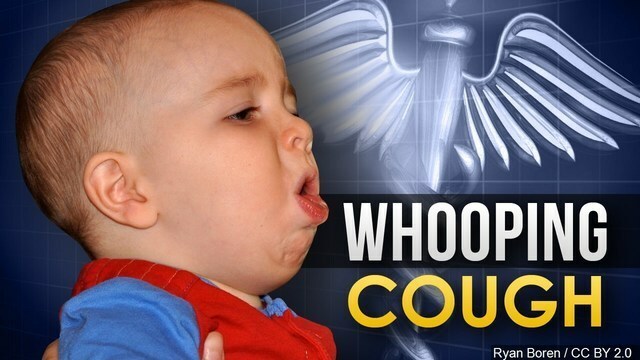 (KNWA) - A Fayetteville Public Schools spokesman confirmed that a second student has been diagnosed with pertussis, commonly known as whooping cough. Alan Wilbourn with the school system confirmed the diagnosis Tuesday afternoon. This new diagnosis comes a week after a student from Woodland Junior High was diagnosed with pertussis. That student had not been vaccinated. The second student diagnosed with pertussis is also from Woodland, Wilbourn confirmed. The letter went on to state that the Department of Health requires the exposed child to receive a preventative antibiotic so not to become ill.
“If your child does not receive the antibiotic by April 8, 2019, he/she will be excluded from attending school and school activities until approved to return by the Arkansas Department of Health,” the letter states.